Anasayfa / Raw Materials / Quality yarn for quality product! Quality yarn for quality product! Supplying ideal products by constantly widening its product range since 1971 Durak Tekstil is well preferred with its products addressing to the mattress industry. As one of the most spearhead and deep-rooted companies of the sector Durak Tekstil is also preferred by many countries in four continents. We heard about their products and market expectations from Yigit Durak, Marketing and Business Development Manager of Durak Tekstil. Can you detail yarn production process? The general procedures applied for different types of raw material for different uses in thread manufacturing are twisting, dying and lastly finishing. What kinds of differences happen in production processes of the yarns you produce for the mattress industry? 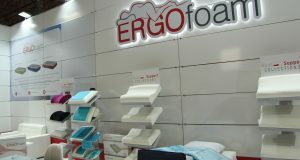 Considering the mattress sector, it can be observed that the thread use is mainly in raw color. Certain procedures are applied to improve the performance and the tenacity of the thread. What are the expectations of the sector for yarn features? The most important expectation is to decrease the number of machine stops related to thread breakage and increase in productivity. This can be achieved by flawless sewing quality. Is there anything that you would like to underline? 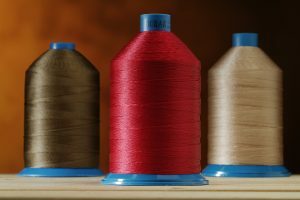 As a high performance industrial sewing and embroidery thread manufacturer, we would like to emphasize the importance of the thread in both the quality of the final product and the productivity in production. It is possible to observe big differences in unit price of threads. 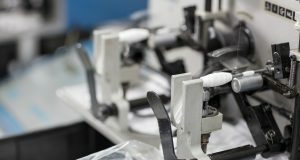 However, it is very important to keep in mind the performance of the thread on the machine, possible repairs due to thread quality and most importantly the increase in productivity while calculating the cost of thread. What is the influence of yarn on finished mattresses? 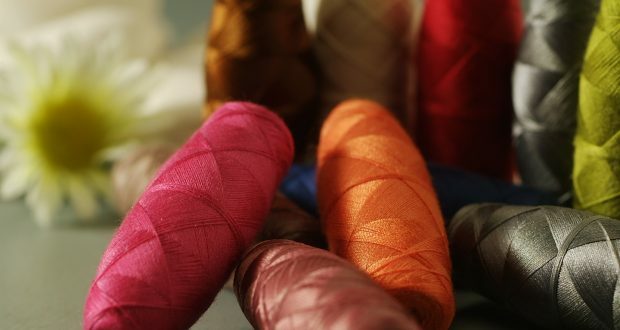 The quality of the thread determines the sewing quality, the look of the sew, resistance to negative conditions while application and longer lifespan of the final product. Can you give us information about your capacity and your technologies? Our production capacity is 180 tons per month. In most of our procedures we use automated systems. Where automated systems can not be applied, we use various measurement methods to sustain our standards. Can you mention your raw material supply sources? We use mainly polyester, nylon and cotton raw materials. These raw materials are purchased from the Middle East, Asia and Europe.